Subchaser SC 12. This chaser was among the 100 U.S.-built chasers sold to France. 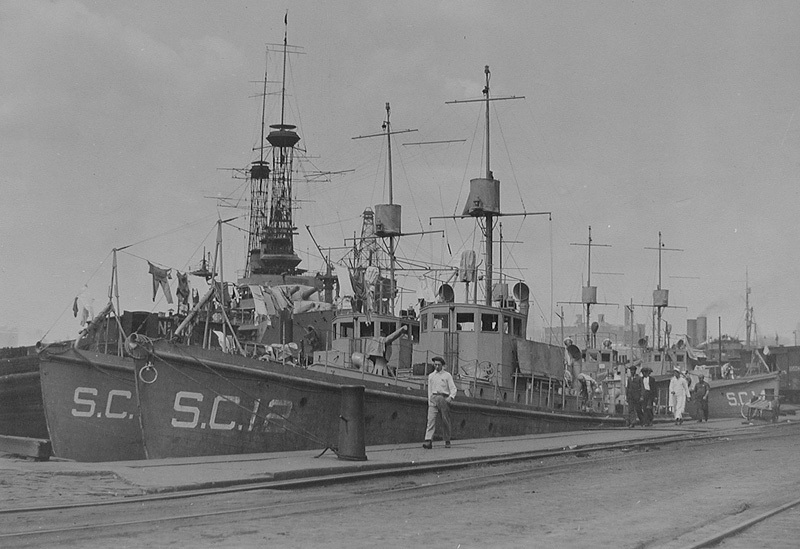 Photograph of submarine chasers. National Archives collection. Thanks to Dan Treadwell for submitting the digital image.